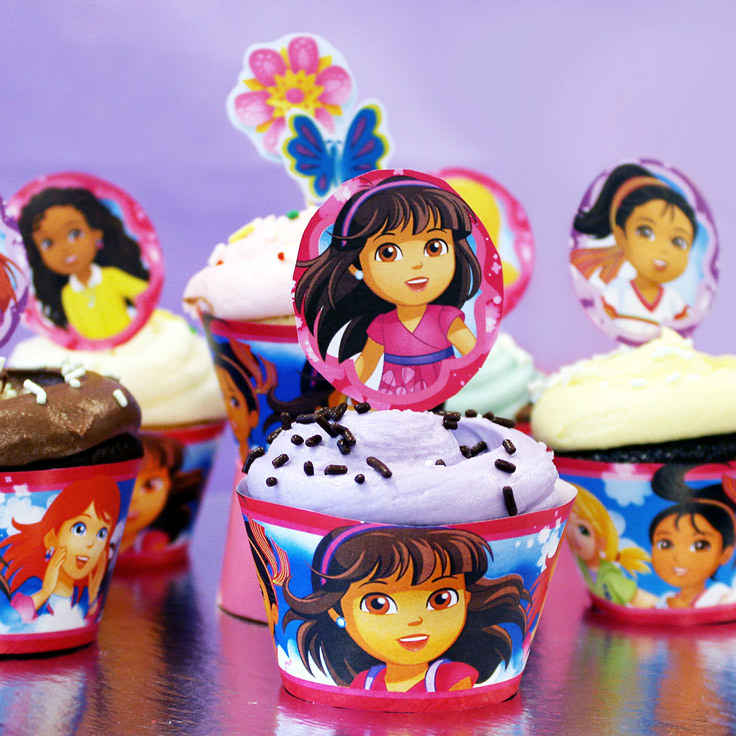 Decorate the cupcakes with a little help from Dora and Friends. 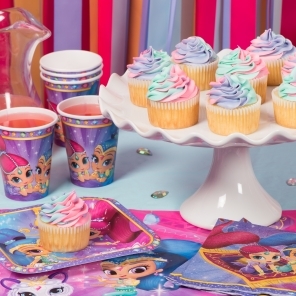 Complete your cupcake decor with Dora and Friends cupcake wrappers. 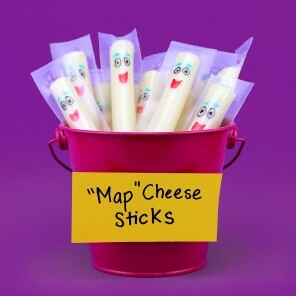 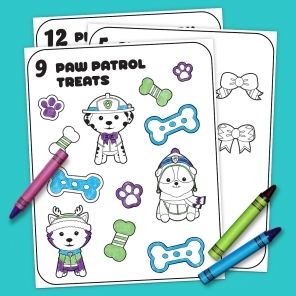 Print, cut and secure around each treat with tape. 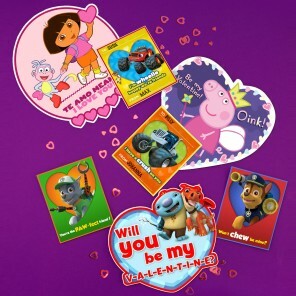 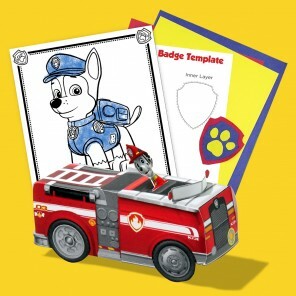 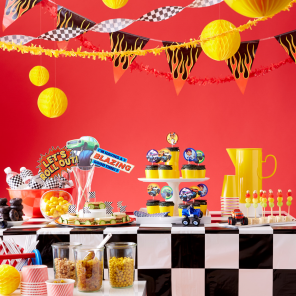 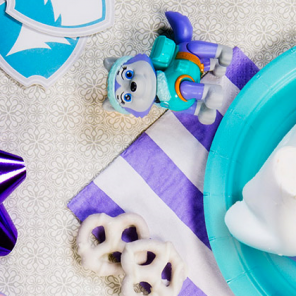 And be sure to pair them with our cupcake toppers for the complete Dora party experience!